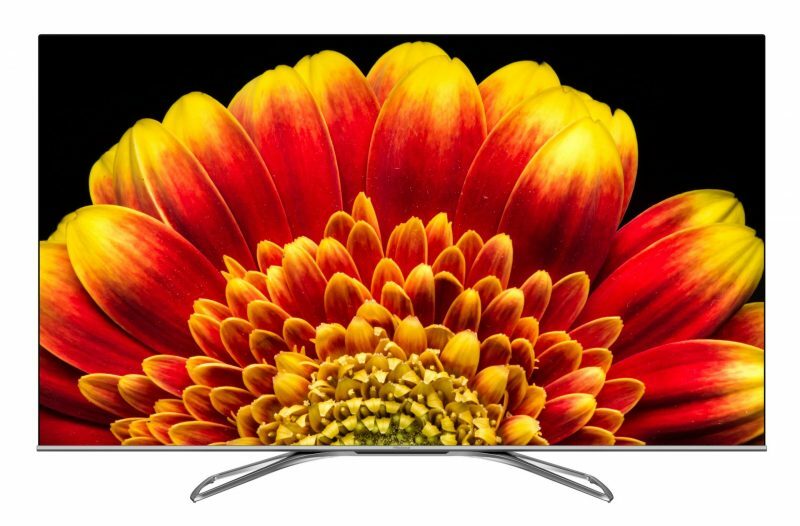 CES is always a time to see what’s new for the upcoming TV market for the year. There are so many brands I have and haven’t heard mentioned. The only ones I care to share today are the ones I believe will be the most trending in 2019. I’m not talking about the super expensive LG rolled OLED, or the not-so-new Sony A9G either. 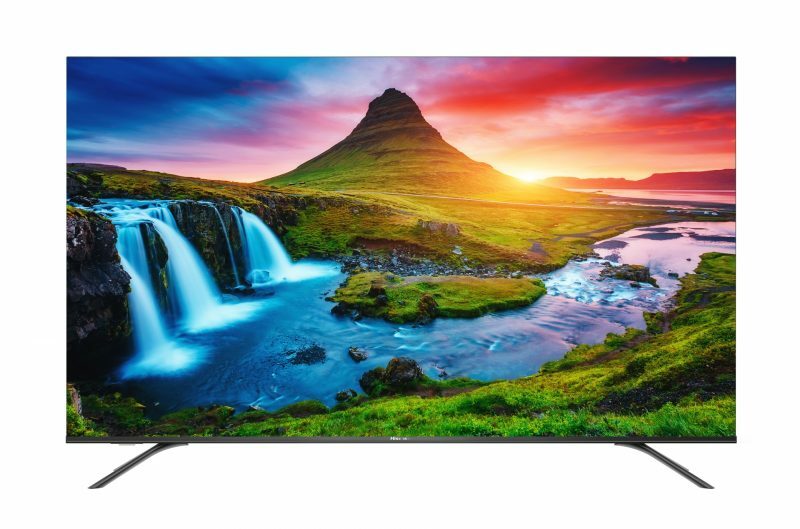 I’m looking at 3 brands that are in a similar competing category; the best 4K/8K TV on a budget. First I will outline the basic details we have so far on this year’s models. After that, I will give my opinion on the 3 from my experience at CES 2019. First up we have RCA. 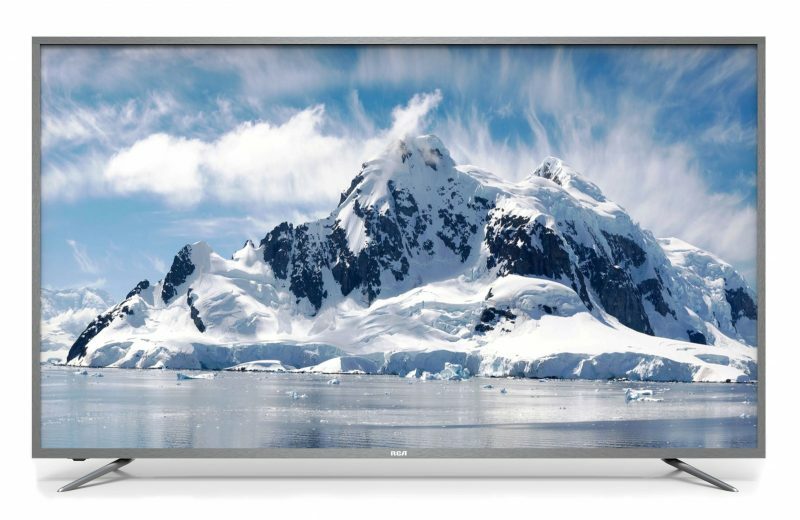 The RTU7877-B is a massive 78” TV with 2160P 4K Ultra HD display. It has a wider spectrum of colors and a true 16:9 aspect ratio, the unequaled color and clear brilliance of 4K provide more natural and lifelike images than ever seen before. Comes with built-in digital tuner and 4 HDMI ports (MSRP 78″ $1499.99). The 8 Series is very exciting. TCL is known for having amazing QLED displays overseas, but this is the first year they will come Stateside. The 8 Series is 75″ 8K QLED display, utilizing mini-LED and 300% more contrast zones. There is no set release date or MSRP pricing yet, but hopefully soon. 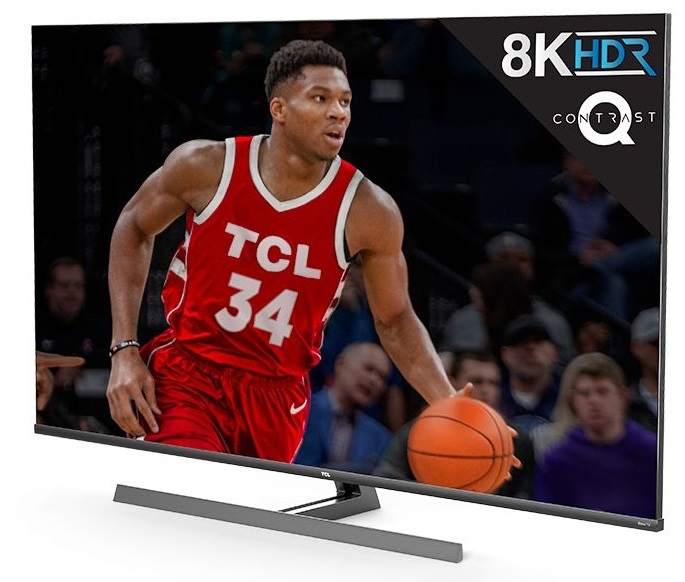 TCL, Hisense, and RCA all have a great lineup coming out, but when it comes to budget vs. quality, TCL has the victory. The 6 Series was already an amazing competitor, but this 2019 refresh gives it an additional elegance. The pure quality of the display vs. what you pay is extraordinary. If only the Roku OS allowed us to play more with the picture settings. It’s my only complaint really. The 8 series is straight up gorgeous. Depending on the price point, I think many manufacturers need fear that TCL is bringing their QLED to the US. In terms of Hisense, they have a ton of options. Catering to almost all price ranges, Hisense will have an excellent 2019. Without comparing displays side by side, it is hard to tell if they are that much better than TCL, but that U9F will be hard to beat. RCA is common forgotten about, but their lineup is decent. 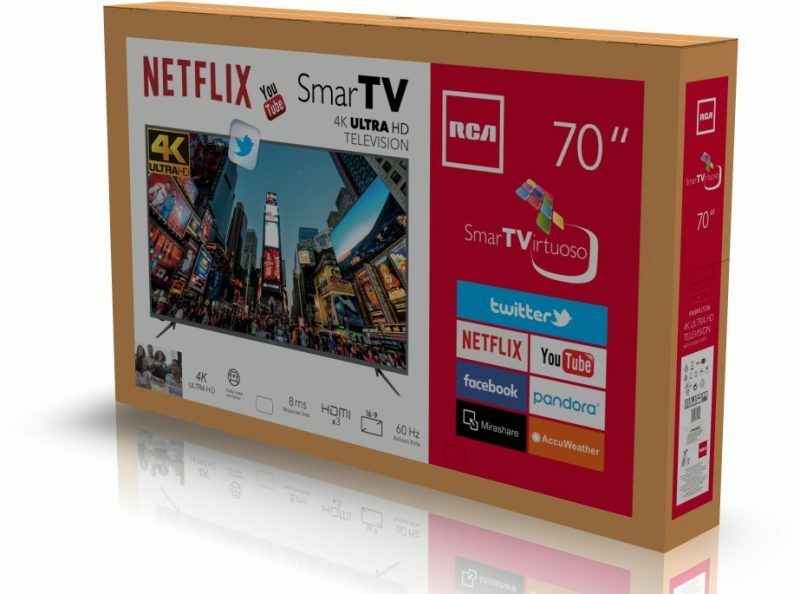 Having reviewed their 65″ Roku TV last year, it was phenomenal with gaming. The only downside was the lack of brightness with HDR. There isn’t much info on what improvements have been made over last year’s model. In terms of movies, they will all look stunning, but gaming is a whole different animal. TCL has a super low input lag, but RCA has an incredible motion blur and response time. I have yet to game on a Hisense, but seeing them at CES had me drooling. 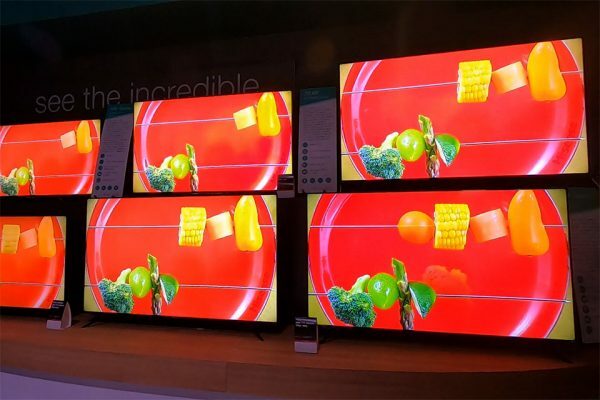 CES 2019 wasn’t a huge win for big-name TV brands like Samsung, LG or Sony, but these mid-tier TV brands are really kicking their butts when it comes to getting people to adopt 4K and 8K. I didn’t get a chance to visit Vizio but hope to hear more information from them soon. 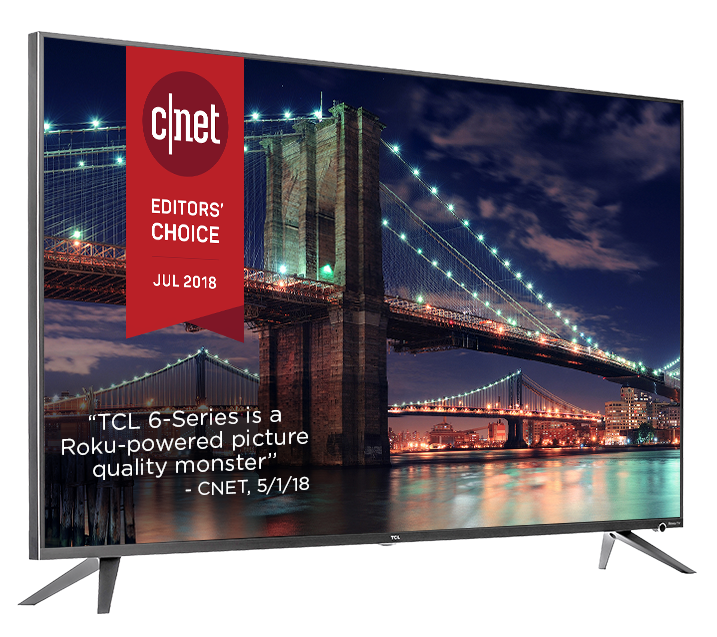 The post CES 2019: 4K and 8K TVs with TCL, Hisense and RCA appeared first on Nerd Reactor.